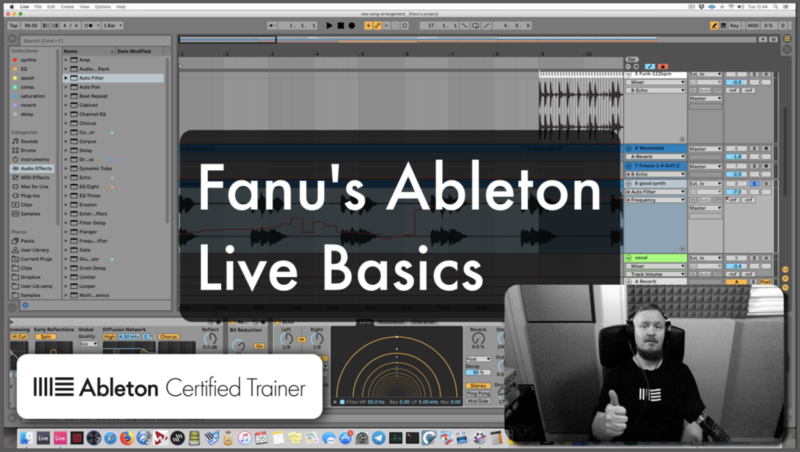 My Ableton Live Basics video course is AVAILABLE NOW. As you know, I’ve been making all my music with Ableton Live for many years now, and I’m also officially an Ableton Certified Trainer. I wanted to make this video to help YOU, too, to grasp how Ableton Live works and make music with it. This video covers a 4.5-hours long session that first covers the main tools and techniques and then records the song from Session to Arrangement. See the product page for full listing of topics that the video covers. I drop many little tips and tricks and thoughs between the main topics, too. (NB: This is NOT a video about songwriting; this is a video that helps you use a very popular music-making software). Video is suitable for both beginners as well as more experienced users who want to learn how to use Ableton Live. Seems Smart. 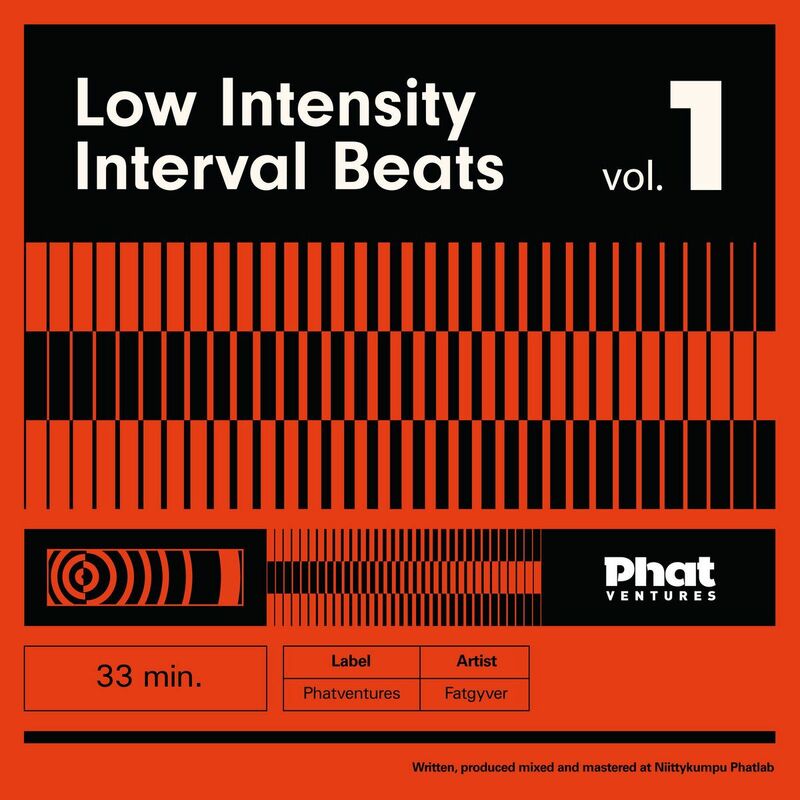 I Love Ableton, and am sure this is loaded with Good Stuff. stinktank wrote: Seems Smart. I Love Ableton, and am sure this is loaded with Good Stuff. Started filming my Ableton Live Advanced video today. It'll have a TON of deeper content. Let me know what YOU would like to see/hear. My Ableton Live Basics video has gone so far to USA, Canada, UK, Switzerland, Germany, Finland, Russia and Ireland…big ups to all who've snagged it! And the feedback has been great and even some who've considered themselves advanced have said they're picked up this and that.